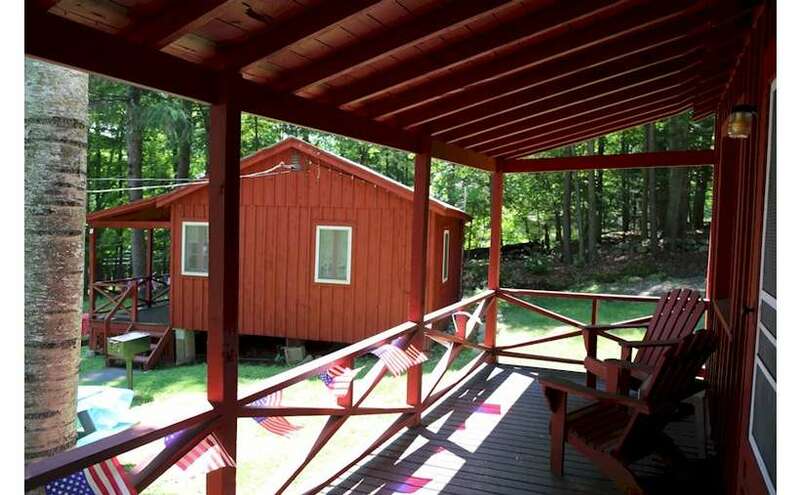 Enjoy a comfortable stay at this private and scenic Lake George property. 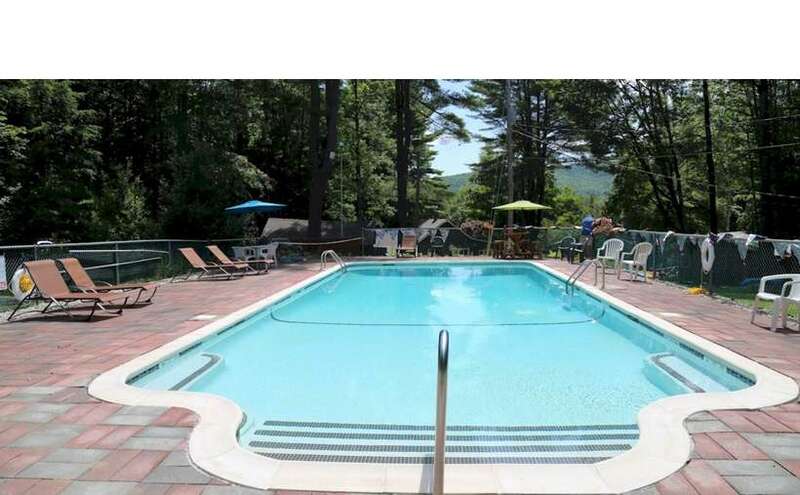 Enjoy a comfortable and private getaway at Forest Hill Lodging LLC, located in Lake George, NY just a short drive north of the village. 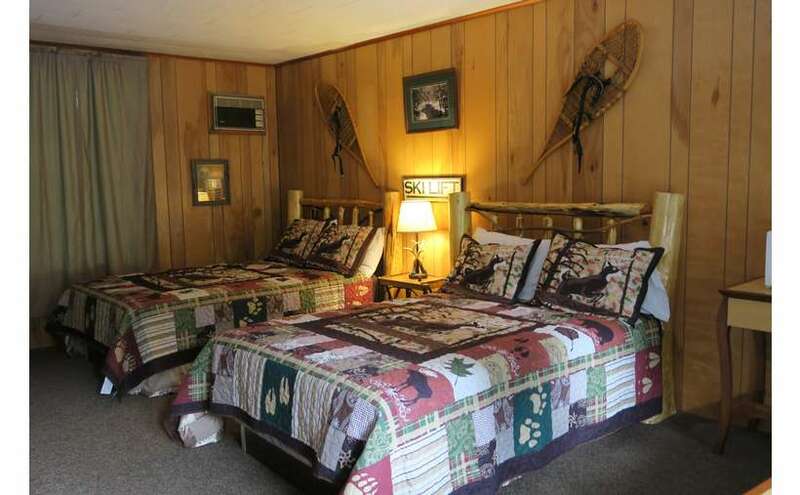 This property is surrounded by beautiful pine trees and features a lodge, cabins, and a main house. 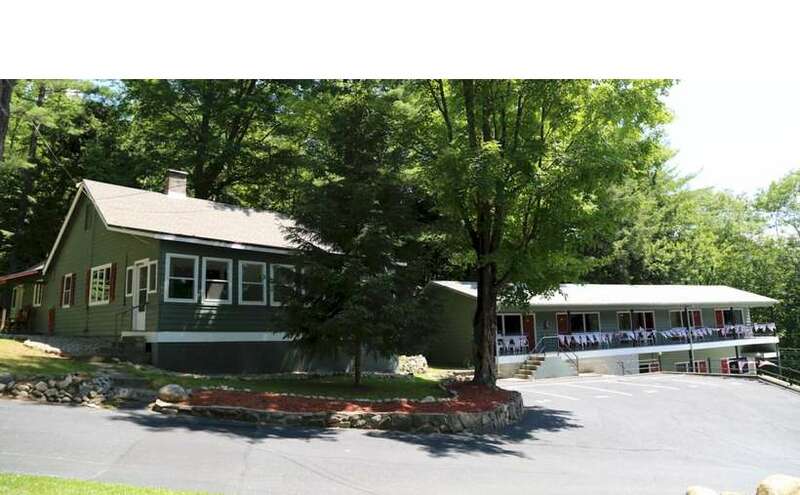 Nestled on spacious and scenic grounds, Forest Hill Lodging LLC is the ideal place to stay if you're looking for rest, relaxation, and fun in Lake George. 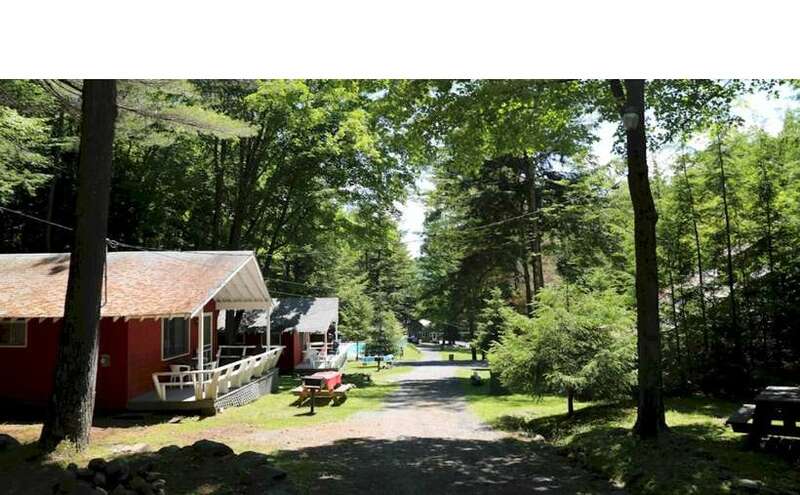 There are multiple quiet, clean, and affordable lodging options to choose from to accommodate couples, families, and groups. 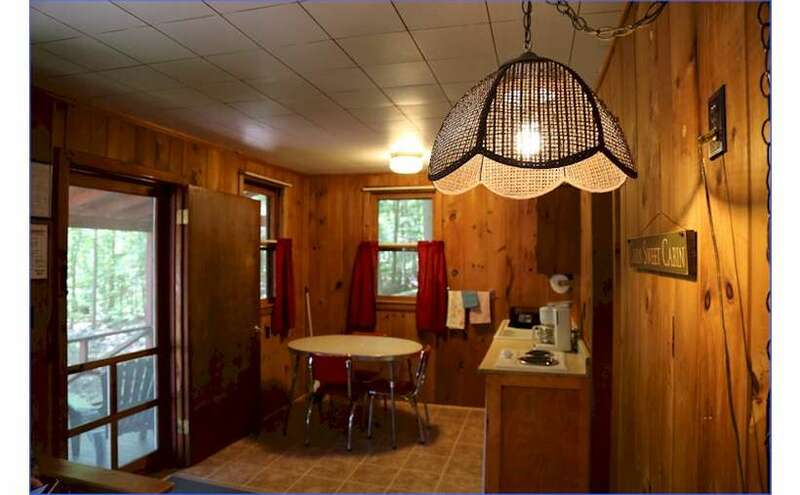 Forest Hill Lodging LLC also features a main house with two bedrooms, two bathrooms, a spacious kitchen, and a large dining room table. There are rustic pieces of furniture around the house, a beautiful porch with many windows, and more. The maximum occupancy is 7-8 guests. When you're ready to leave the comforts of your room, you'll discover that many of the region's best attractions are a short drive away. 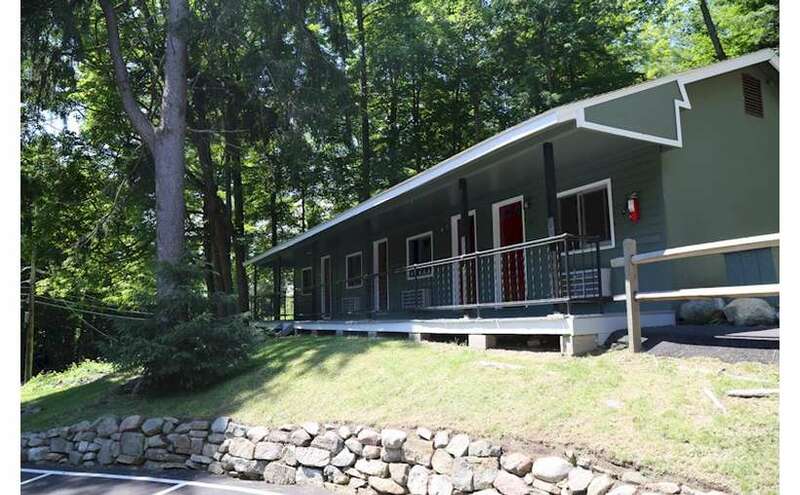 You can take the summer trolley down to Lake George Village, or you can drive around to The Great Escape, The Outlets, and more local hotspots. Learn more by visiting their website today! My husband and I had the pleasure of staying in one of the cabins a couple of weeks ago. 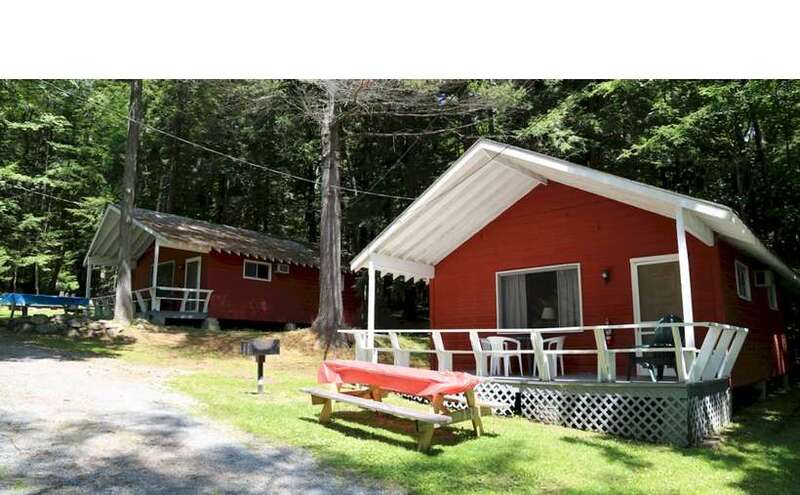 Truly a charming setting with a fire pit, grill, nice porch and a very clean and cheerful cabin with all the necessities. Would highly recommend!! Booked there for a few days this week. When we arrived, there was only a towel set up for two when we had booked for four, had to call to get that taken care of. Also, there is no dresser or drawer space at all and no closet, only one luggage rack to put one suitcase on. Went to shower to find such poor drainage that by the time you were done you were shin deep in water. The next day, we were out all day until approximately 5pm. Mind you, we saw no other guests up to this point. When we got back, there was obviously a very yippy dog in the house(no pets) and our room had not been cleaned, with the dirty towels still on the floor. Again no one at office so I had to call and was told my room had not been cleaned because I had not put out a sign. I had never heard of this not was there a sign in my room. At this point we decided to check out early. Although I politely asked for a refund for the days we did not stay as they required payment in full, I have been completely ignored. Do yourself a favor and look elsewhere.